The potential impact of a Capital Gains Tax on the commercial property sector has received little focus during this debate. This is a mistake. Owners of commercial properties provide ‘homes of businesses”. As such, it is vital for the health of the economy that we have people and companies prepared to invest in this sector. Unlike the residential sector, the focus of this type of investment is principally on rental return, as opposed to necessarily seeking a capital return. These investments are typically held for the long term. However, for many people, buying a building is outside their reach and the only viable way to get exposure is through their KiwiSaver provider or directly into a property investment company listed on the NZX. Under our current regime, investors in commercial buildings get rental income against which they can claim repairs and maintenance costs along with depreciation on furniture and fittings and elements such as sealed yards damaged by trucks. Dividends paid to shareholders have an imputed basis (i.e. the tax has been paid) and an excluded portion (effectively the portion relating to the depreciation component). To date this system has worked well – companies pay their fair share of tax and investors benefit from tax-paid dividends. This would change if a Capital Gains Tax is introduced. Firstly, the commercial property owning companies would need to pay tax on the gain in the value of any building at the time they sell a property. This additional cost will reduce their profits and returns to shareholders, making it a less attractive sector to invest in. Secondly, under the proposed arrangements, the ‘excluded portion’ (i.e., relating to depreciation) would need to be recorded and added up over the course of the investment and then included in your capital gain assessment on the value of your shares. This gain would then be taxed at 33 cents in the dollar. This gives rise to two issues: the investor would face the complication of having to account for this ‘excluded portion’ of dividends over the period of the investment. And New Zealand would find itself in the unhelpful position of double taxation of the capital gain on commercial buildings. In effect, the company has paid tax on the capital gain of the building and the investor has paid tax on the capital gain of the shares. This is patently unfair. In fact, it is estimated across the sector that there will be a 15% reduction in the overall return to investors as a result of these proposals. The Tax Working Group suggested that to mitigate this impact, the Government could consider reintroducing depreciation on buildings (the previous rate was 2% per annum) but only if there was sufficient fiscal headroom in the Government’s accounts. Not comforting stuff. More worrying are the unintended consequences. These tax changes will not affect the wealthy who will continue to invest in commercial buildings directly, but most people are not in a position to do so. For the rest of us, the way we get exposure to this sector is through our KiwiSaver accounts or by investing directly into the listed property company shares. And here is the rub. If, for example, the returns from your commercial property sector investments fell by 15% as a result of this Government’s actions, you would expect the value of the shares to fall by a similar amount. 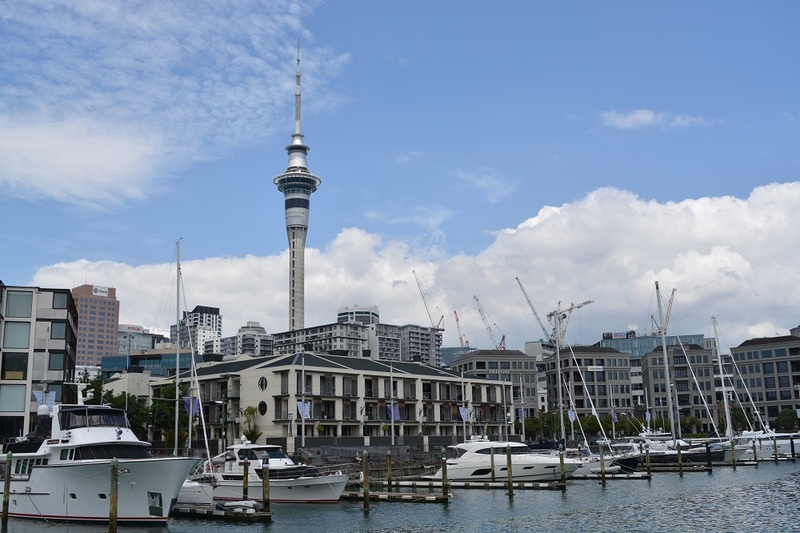 Or you could sell your New Zealand shares and invest, say, in Australian listed commercial property shares, especially if you are a KiwiSaver provider seeking to maximise return, as there will be a more favourable (lower) tax treatment for New Zealand investors. Both of these outcomes are not good for New Zealand. However, the reality is that we’ll see foreign investors sweep in to hoover up these shares as the Tax Working Group has recommended that they aren’t subject to Capital Gains Tax. That’s a bad outcome for New Zealand. Yeah but the public at large won't care. They will see commercial property owners (and those who invest in shares in the larger companies) as rich people who should pay more tax. That can be handed to them. "Or you could sell your New Zealand shares and invest, say, in Australian listed commercial property shares" - and the underlying Australian commercial property assets would be subject to Australian capital gains tax! Given that capital gains were a short-term ponzi, this is yesterdays debate. The real question is how to fund the activities Govt does on our collective behalfs, in a post-growth epoch. Because that is what lies ahead. Or shift the holding company to an overseas register such as Panama or Valletta. Good excuse for an overseas holiday.